Note: Now works with 64-bit devices. If you are using a 64-bit device and the hack doesn't work, please re-download and re-install the hack. 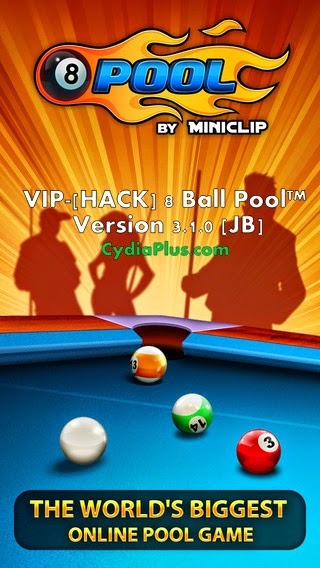 If you get errors when installing the hack, It might be because you have previous 8 ball pool hacks installed.Go to cydia > installed tap > find the 8 ball pool hack packages and remove them. Now try again and install the new deb. • Leagues are here! Get matched with similar players and compete for prizes! • Try the new millionaire table: Shanghai Oriental Pearl!